Two golfers start the day with a basket of range balls each at the state of the art driving range which is located adjacent to the first tee at Druids Heath. Then head out to enjoy 18 holes on the excellent Druids Heath golf course with a pull trolley and strokesaver included. 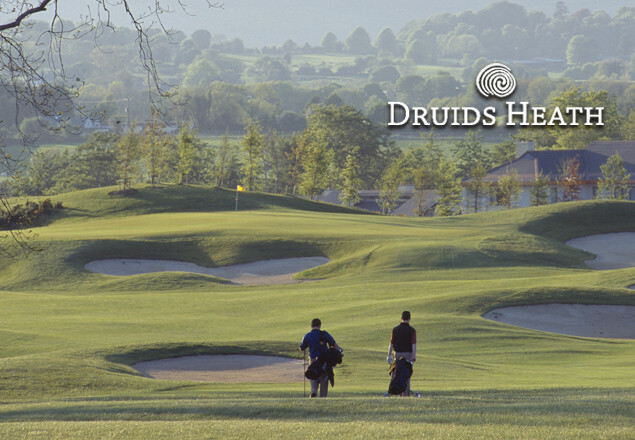 Druids Heath is set against a backdrop of breath-taking views over the Irish Sea and Wicklow Mountains. This rare heathland course weaves its way around quarries, trees and pot bunkers offering you a thrilling sporting experience. 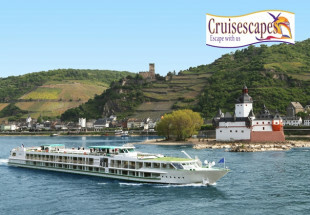 There are a few places in the world that encapsulate the true spirit of the game of golf, with the stunning vistas throughout your round and a sea breeze which calls for shot-making skills and imagination from the golfer. Finish the day with lunch for two with a choice of drink in Fairways, the clubhouse’s restaurant. 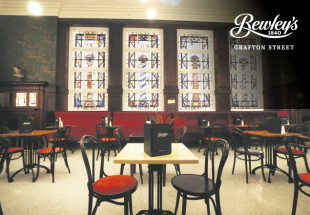 Lunch options include a soup and sandwich, fish and chips, or burger and chips. Lunch is served daily between 12 noon and 4.30pm in Fairways clubhouse consists of soup and sandwich, burger and chips or fish and chips, served with a pint of beer, glass of house wine or a soft drink.